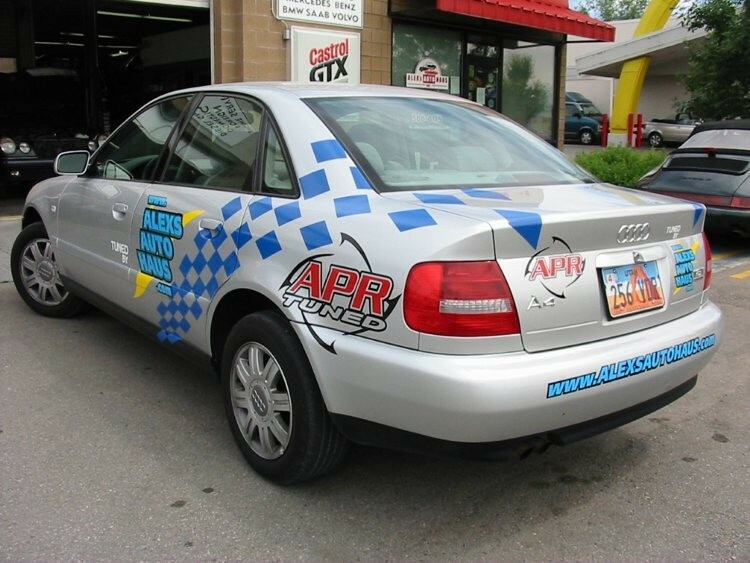 Salt Lake City's Trusted Mercedes-Benz Dealership Alternative Since 1996. 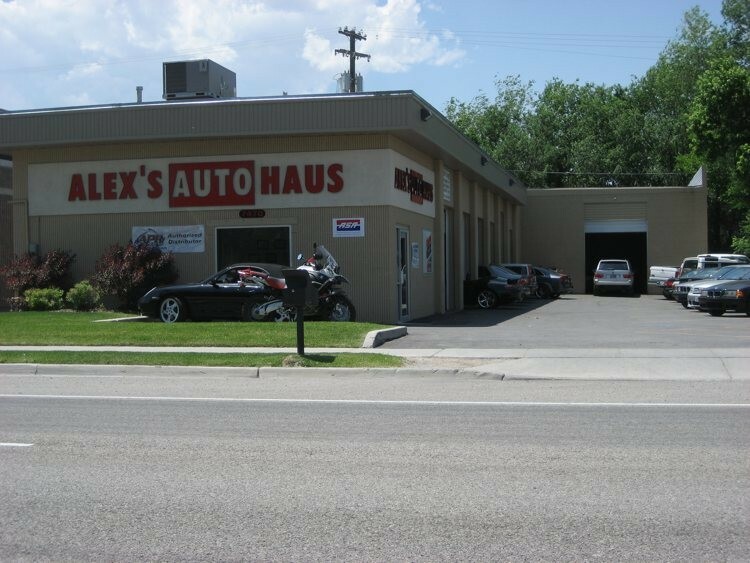 Our goal at Alex's Autohaus is to satisfy the customer with the repairs and services performed on their Mercedes-Benz. We will make every customer happy so that they enjoy bringing their Mercedes-Benz to Alex's Autohaus, Inc. and to refer us to friends and relatives. We will give the best performance to our customer while we grow and expand.